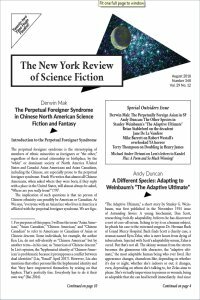 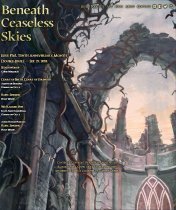 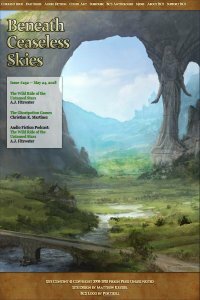 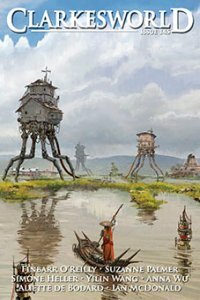 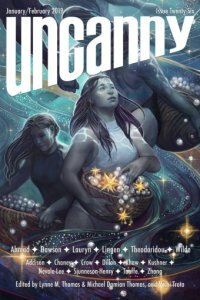 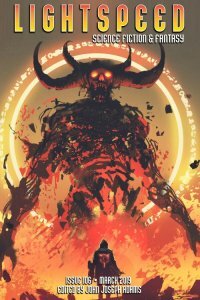 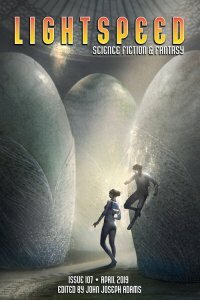 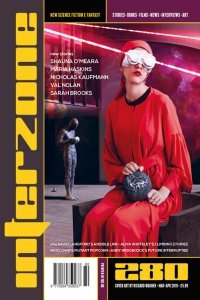 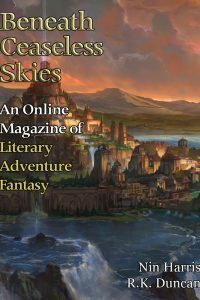 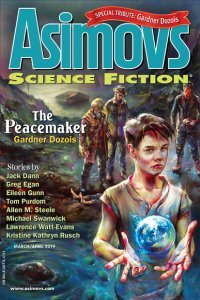 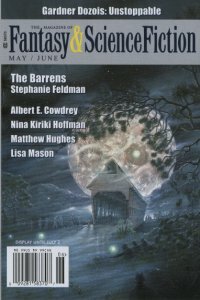 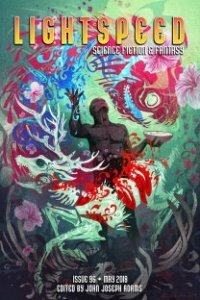 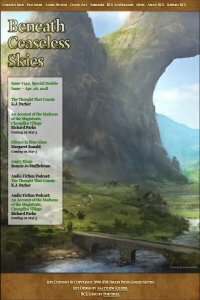 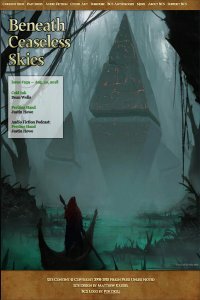 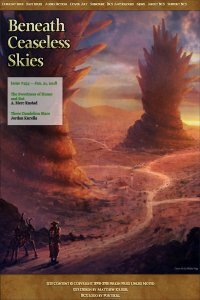 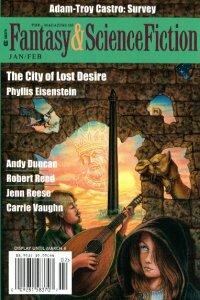 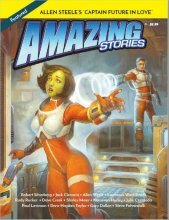 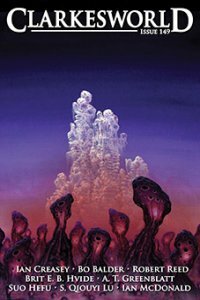 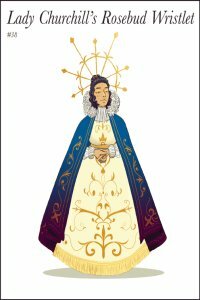 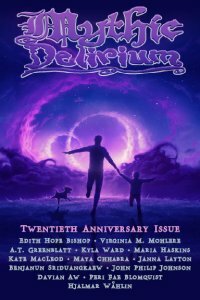 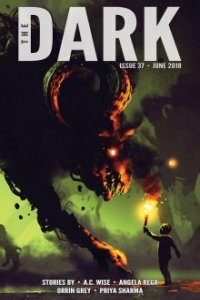 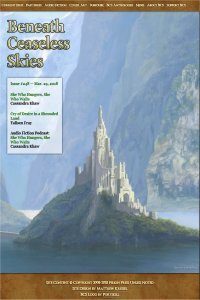 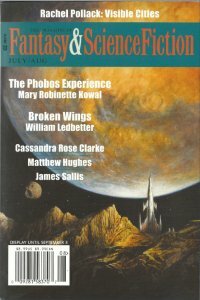 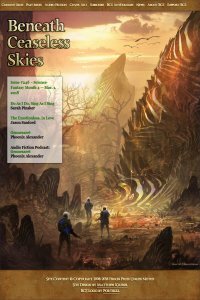 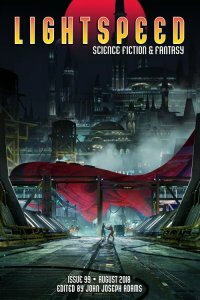 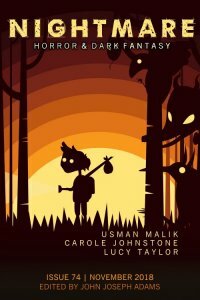 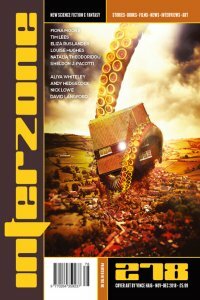 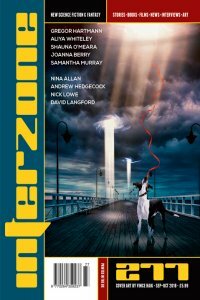 February posts at Beneath Ceaseless Skies, Daily SF, Strange Horizons, and Tor.com. 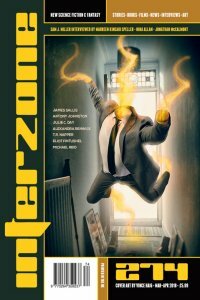 With a single magic word, troubled youth Billy Batson (Asher Angel) gains the ability to transform into a superhero adult (Zachary Levi) and back again. 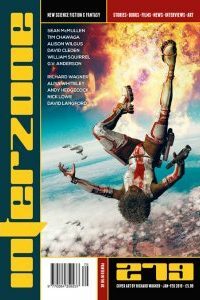 What follows is to be expected from teenage boys with new toys as Billy and his foster brother Freddy (Jack Dylan Grazer) test the limits of his comically enlarged body.